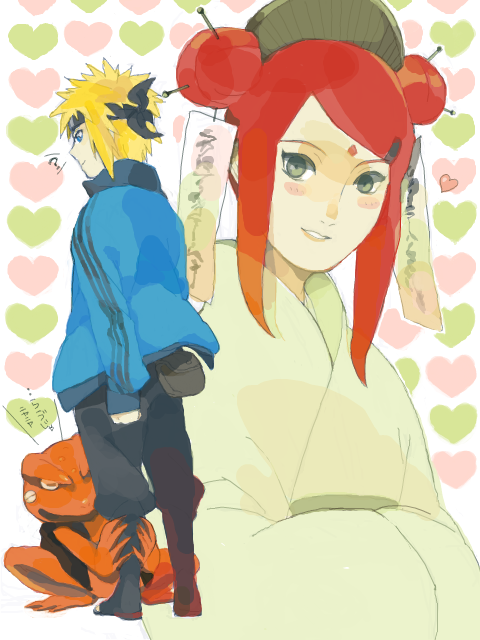 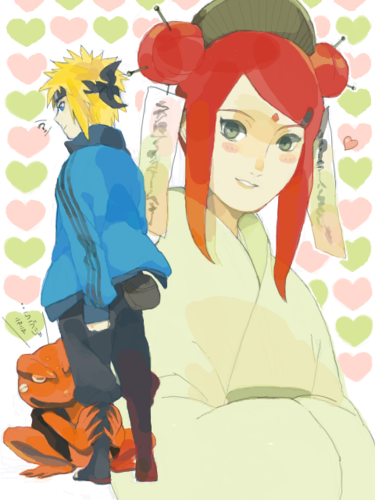 MinaKushi x3. . Wallpaper and background images in the 波風ミナト club tagged: minato namikaze yondaime naruto.